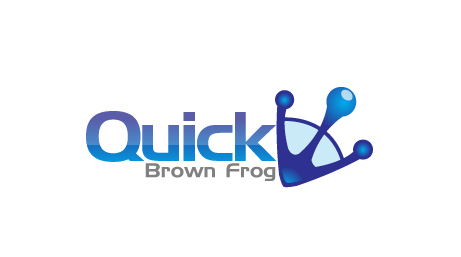 Quick Brown Frog is an HTML5 typing tutor application. Quick Brown Frog is a zero-installation application. It runs totally in the browser, with no Flash or other plugins required.